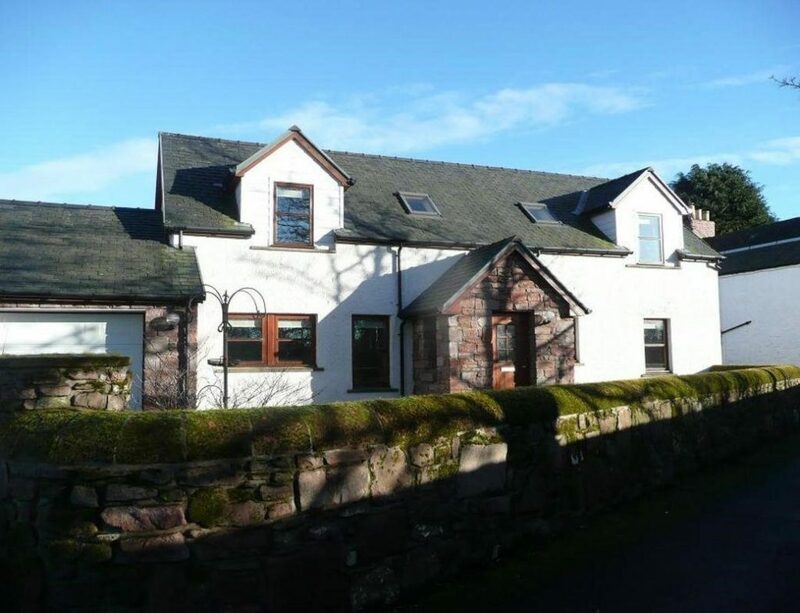 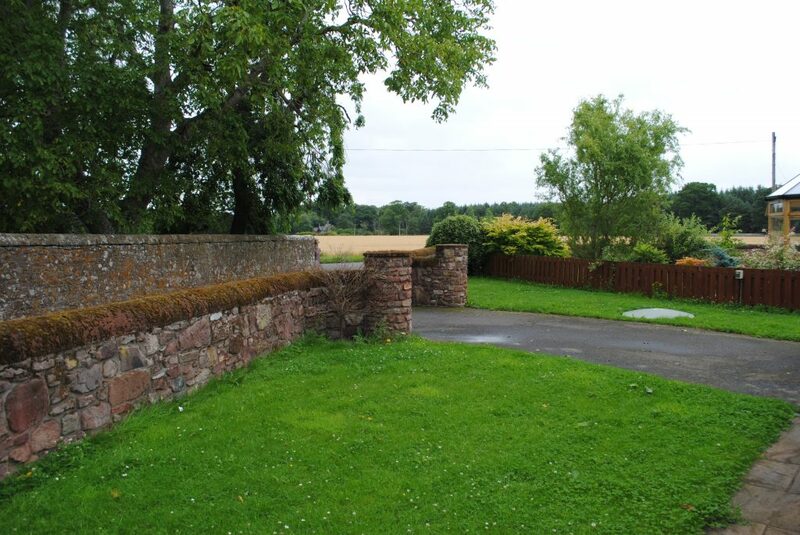 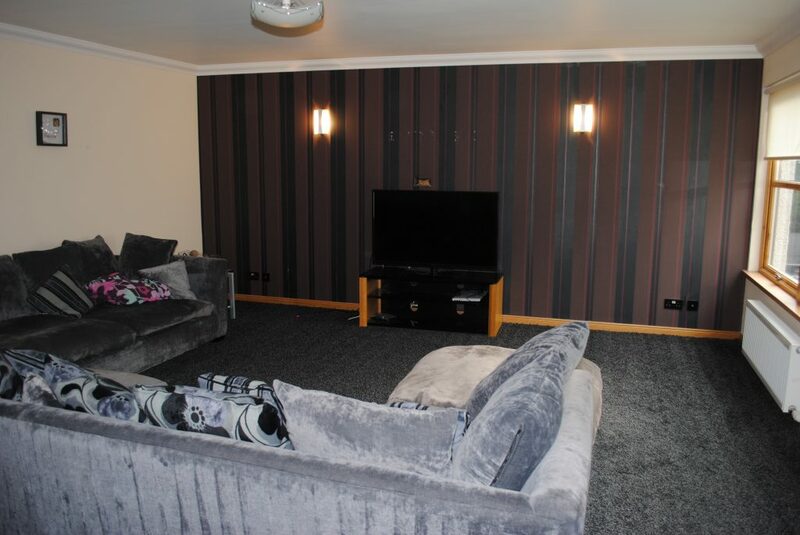 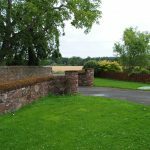 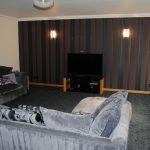 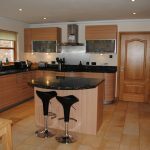 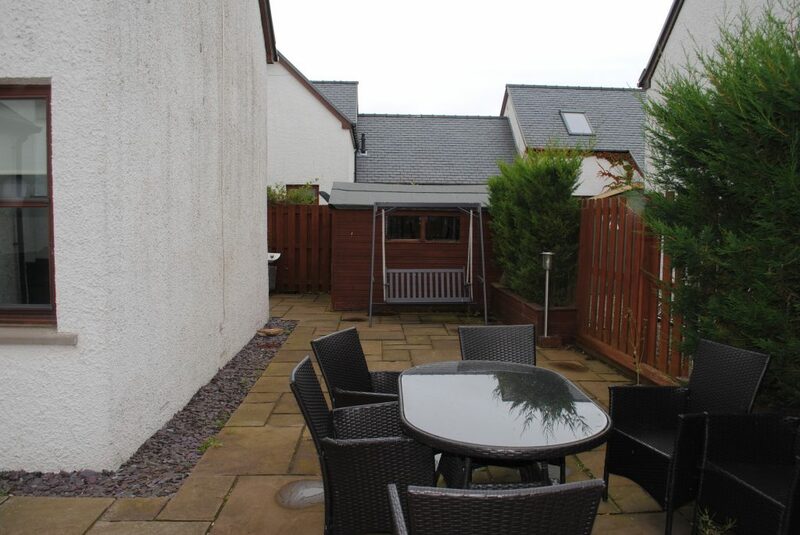 Set in a peaceful country location on the outskirts of Farnell village, this modern superior detached villa is available to lease part furnished. 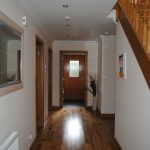 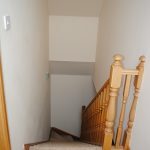 The entrance vestibule leads into the inner hallway with ample storage cupboards and a conveniently located WC on the ground floor. 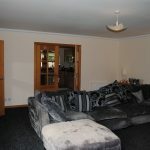 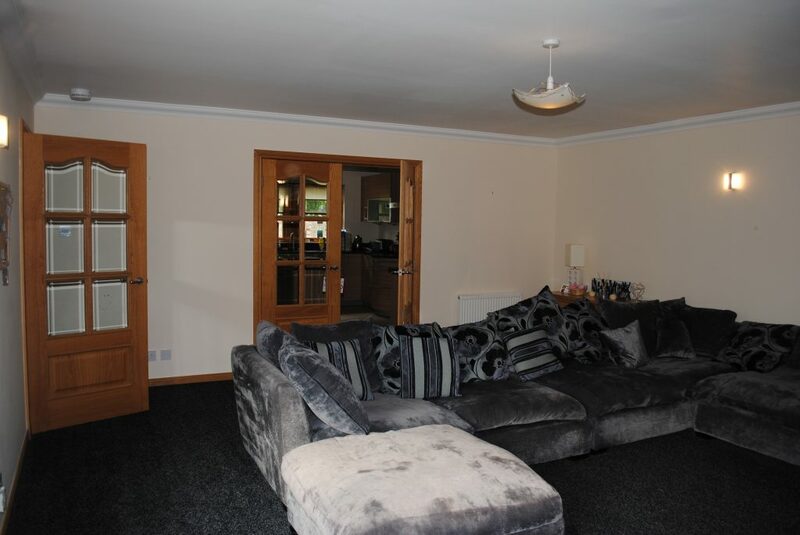 Spacious rear facing lounge with double doors from the dining kitchen and a door from the hallway. 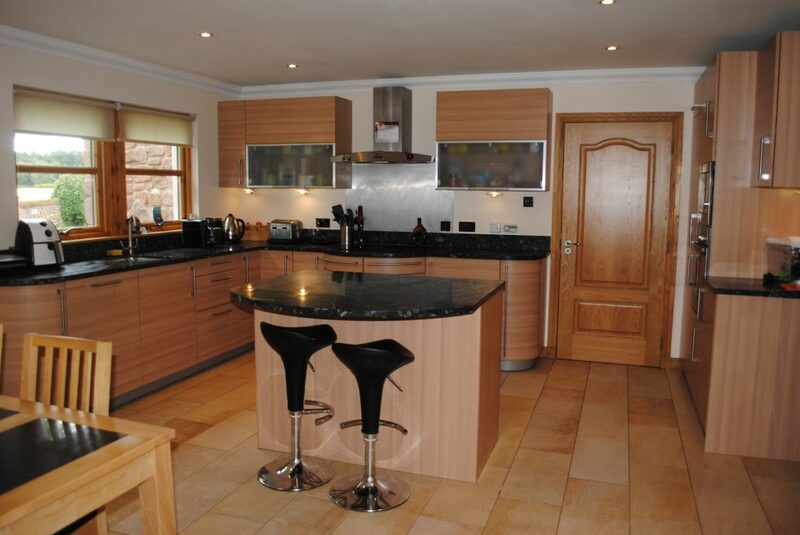 The modern fitted dining kitchen with centre island has integrated appliances and dining area. 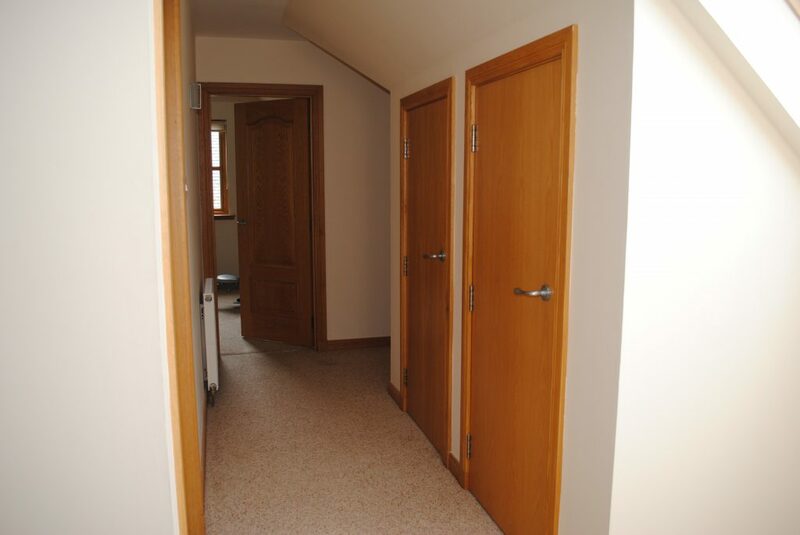 An integrated door leads to the garage from here. 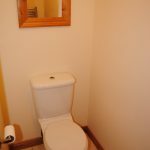 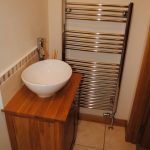 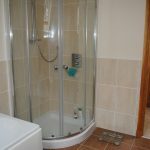 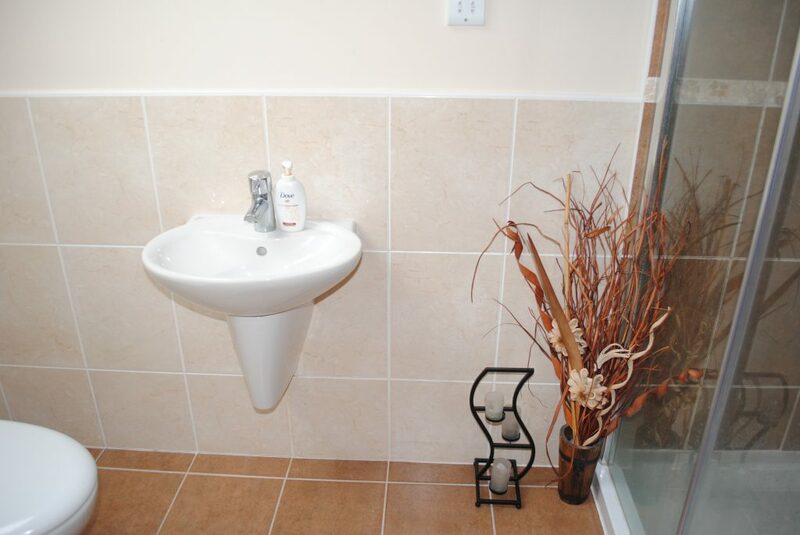 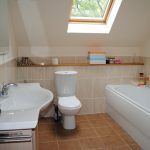 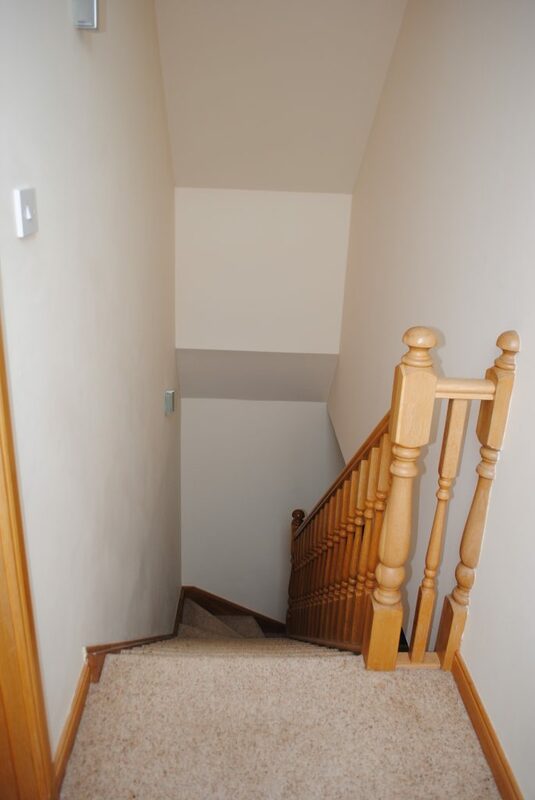 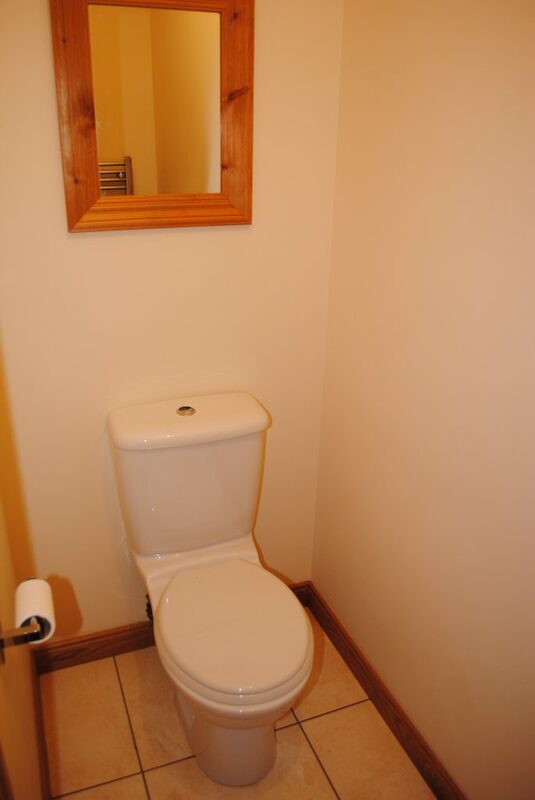 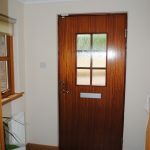 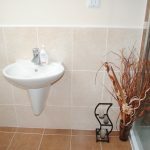 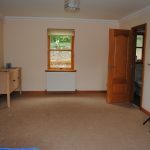 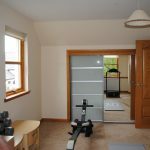 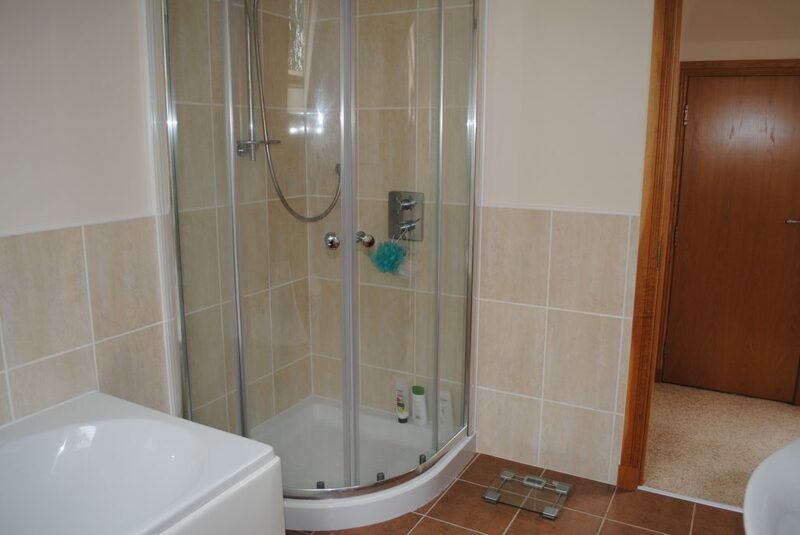 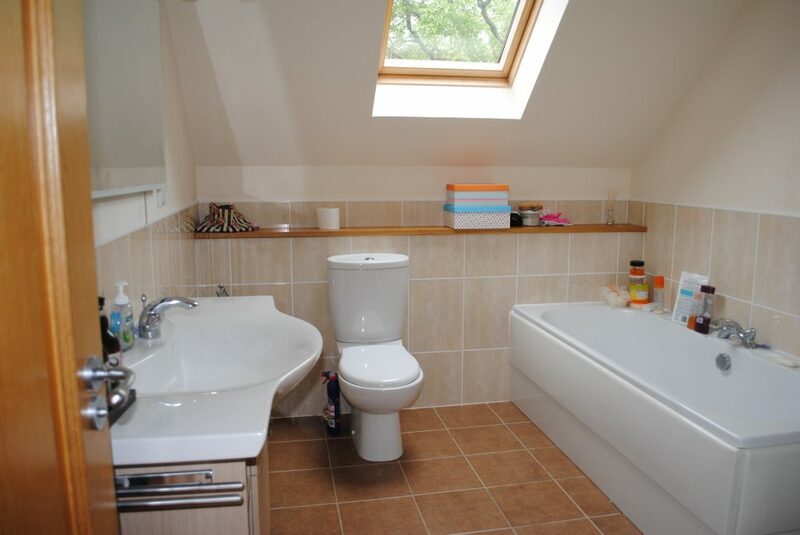 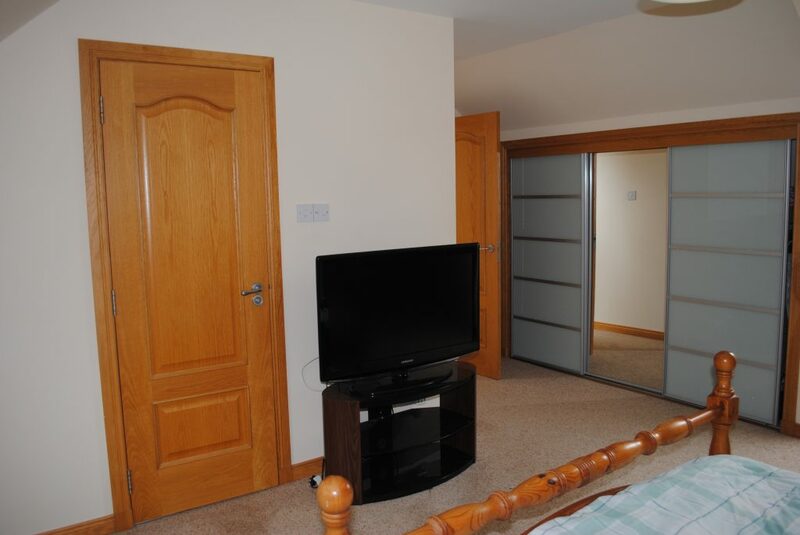 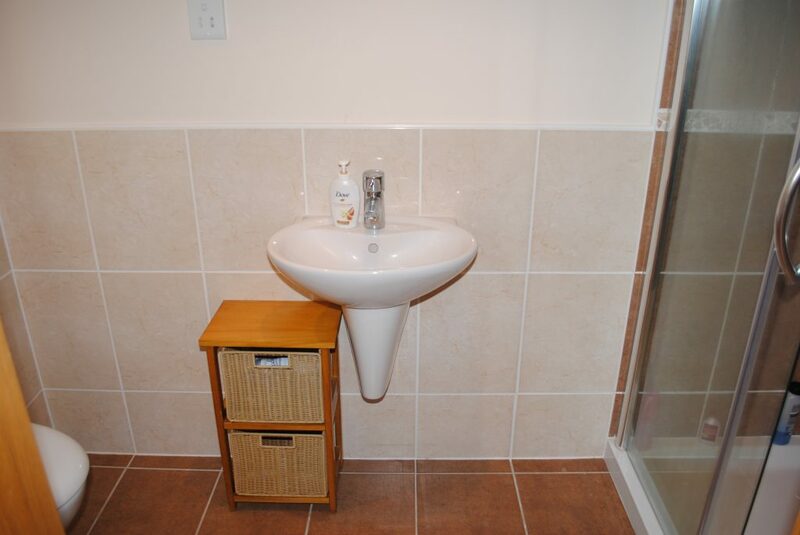 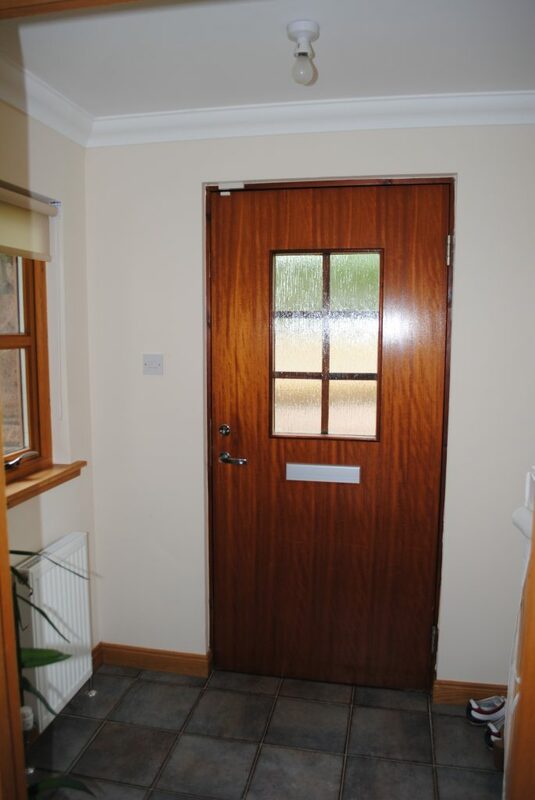 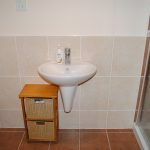 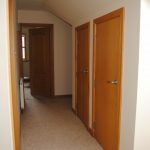 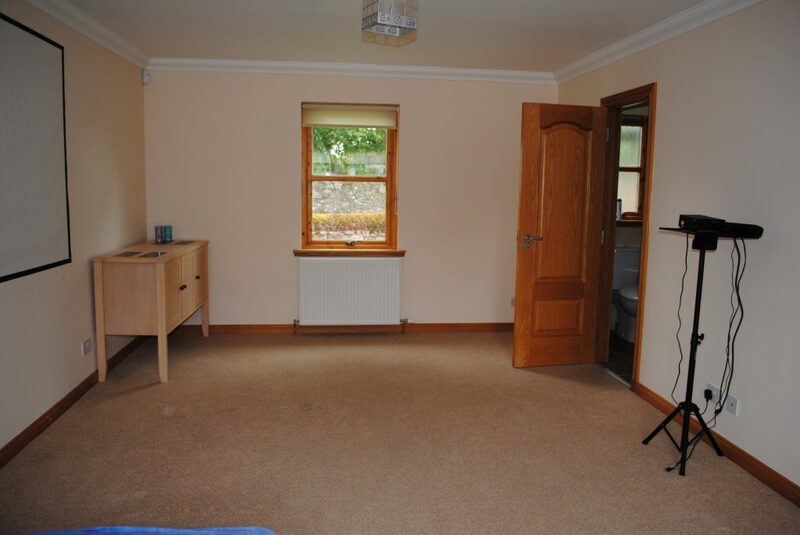 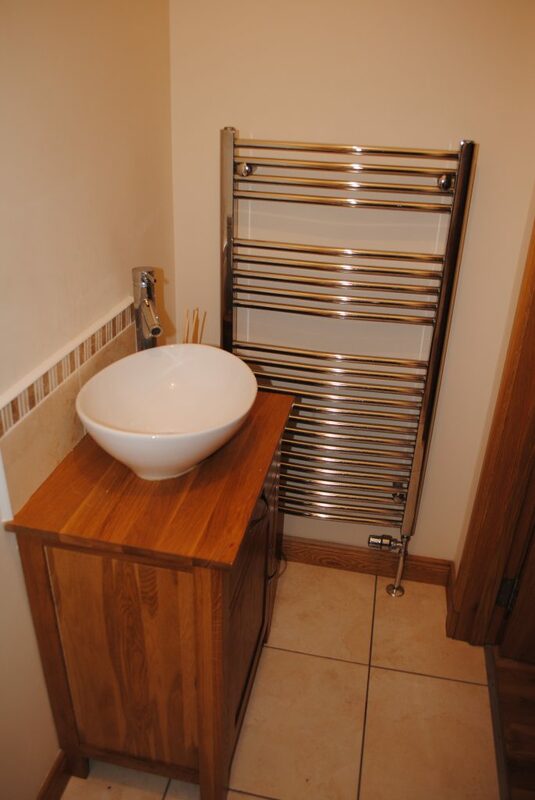 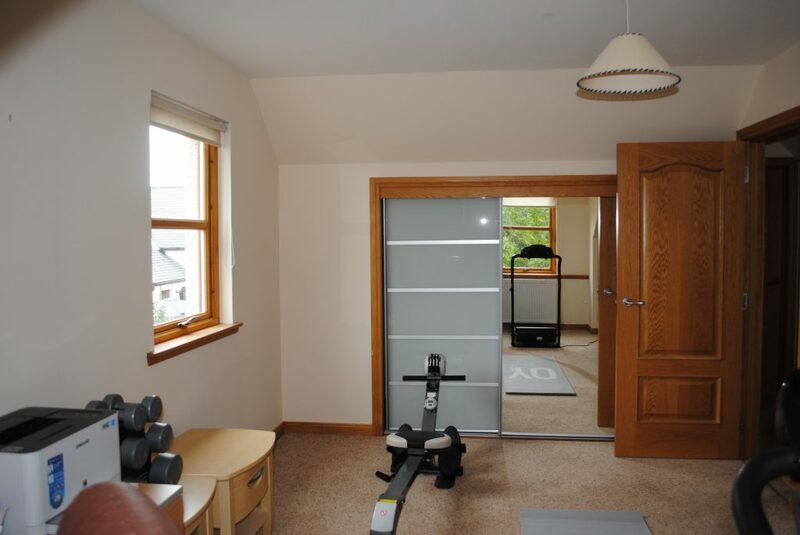 There is a utility room with access to the rear garden and to complete the ground floor accommodation is the second bedroom with en-suite shower room. 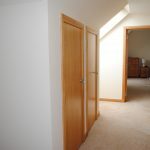 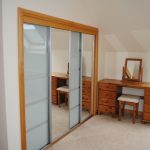 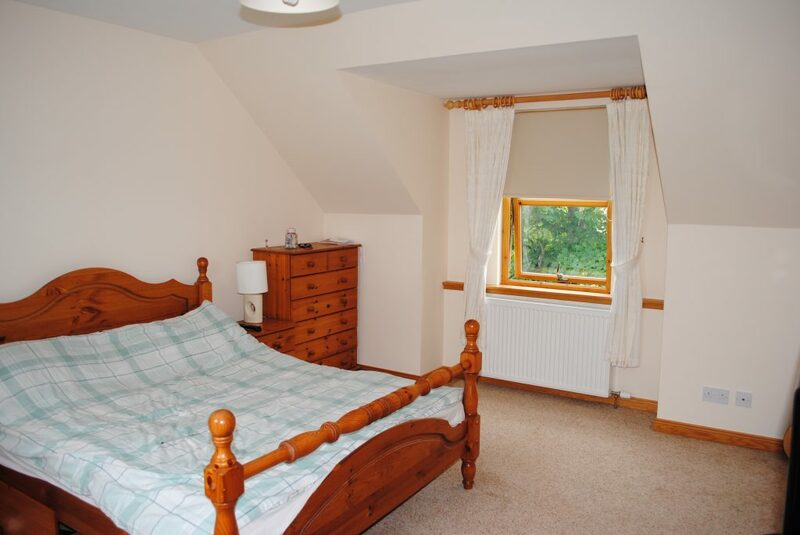 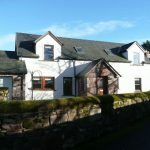 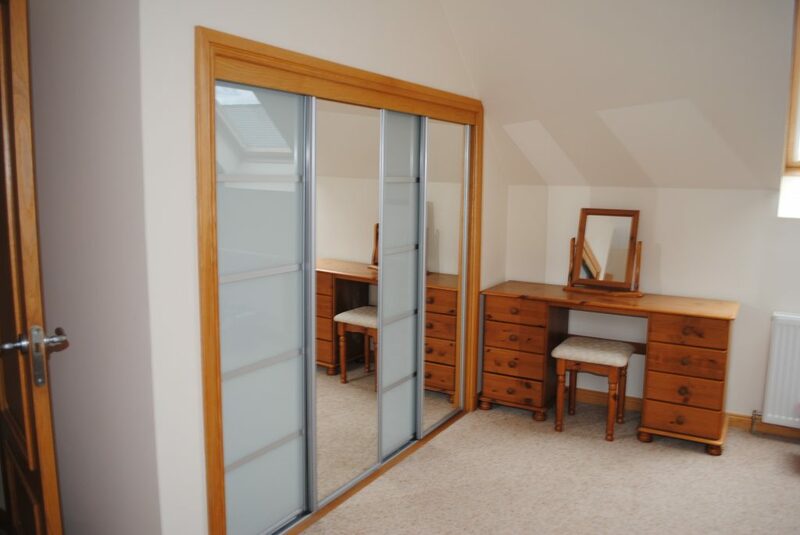 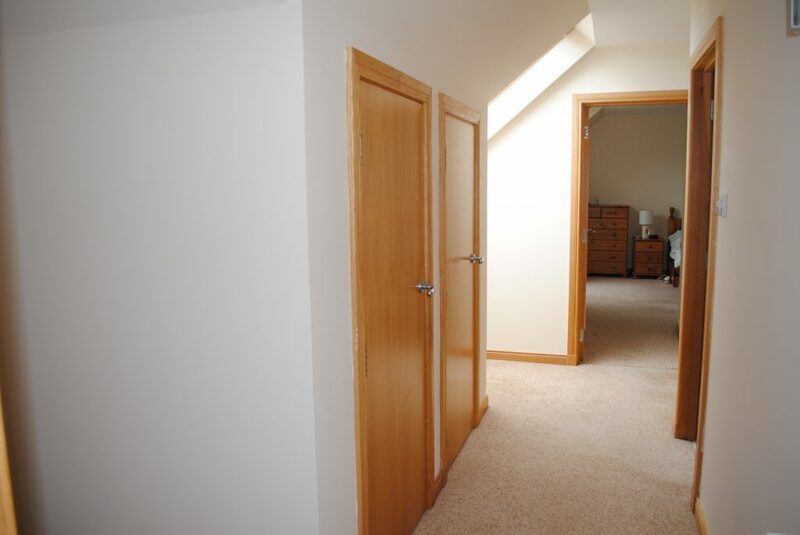 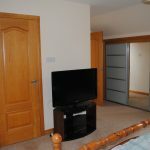 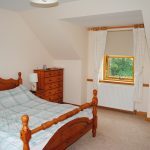 Upstairs there are three spacious bedrooms each with fitted wardrobes including the master with en-suite and a family bathroom with separate shower cubicle. 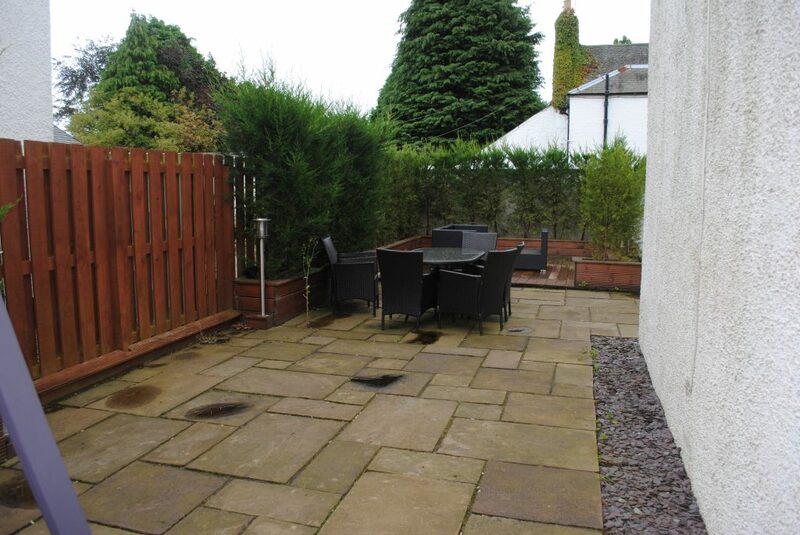 Outside the front garden is laid to lawn and there is a driveway in front of the garage. 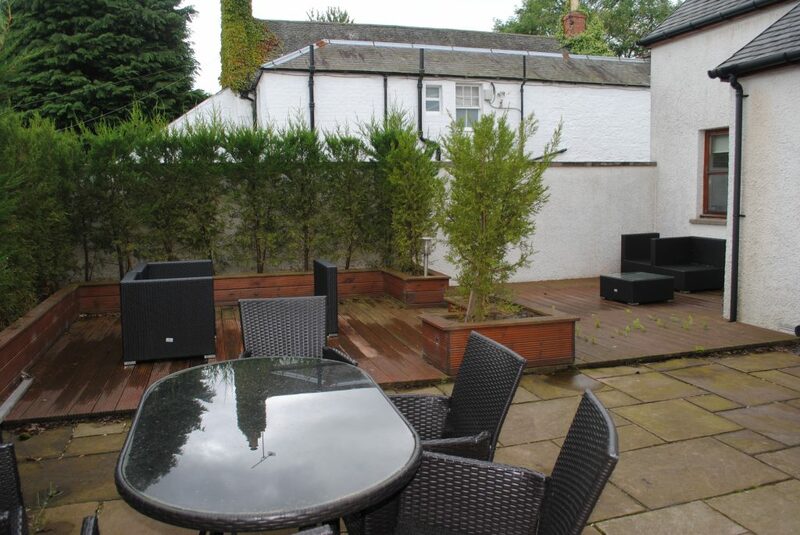 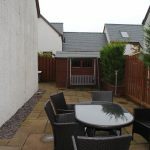 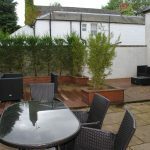 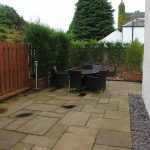 The rear enclosed garden is and ideal entertainment garden with shed, decking and seating available. 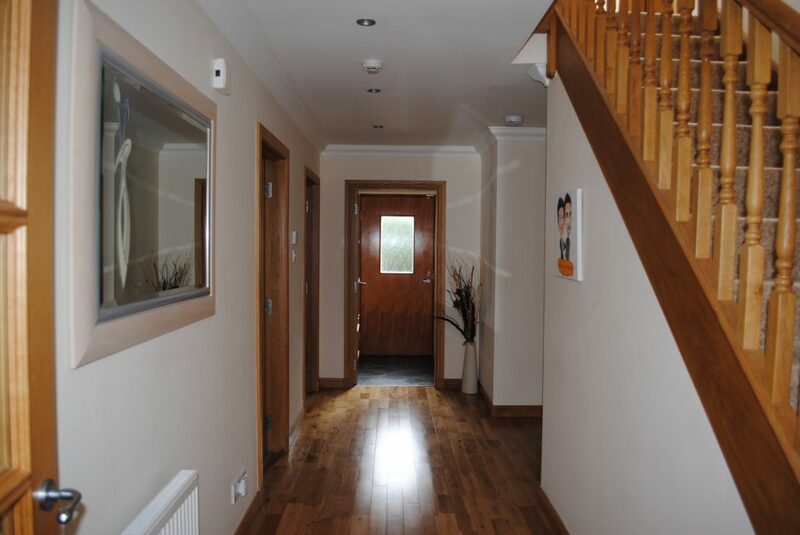 Viewing is essential to appreciate this modern country home.